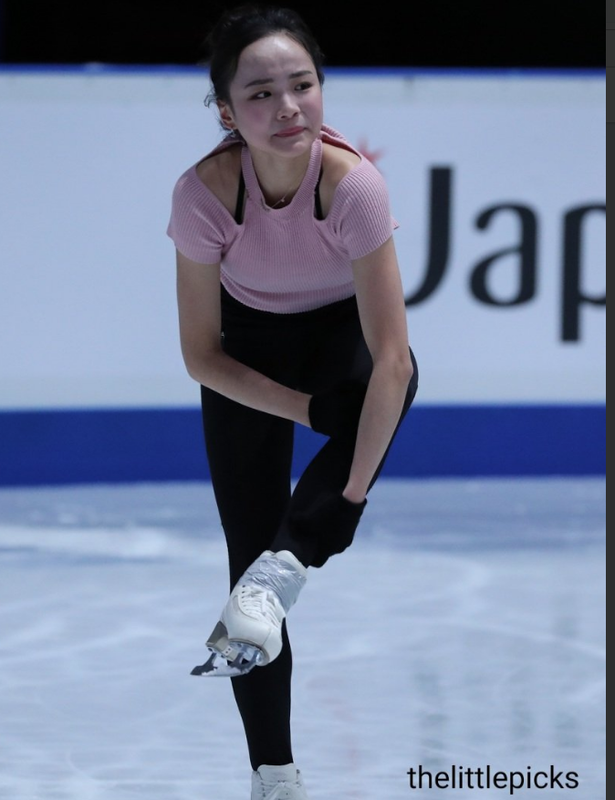 American figure skater Mariah Bell, 22, apologized for injuring Korean figure skater Lim Eun Soo, 16. 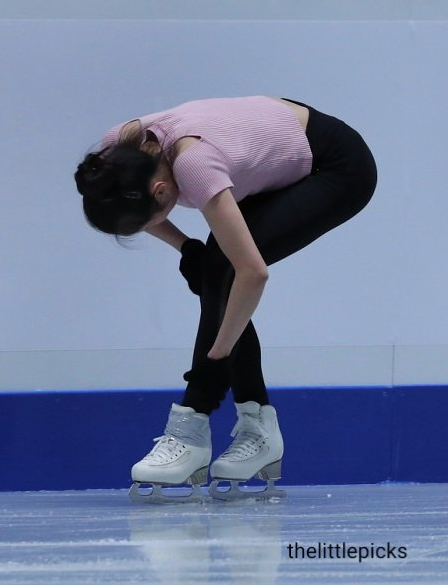 On March 20, Lim suffered an injury after allegedly being "attacked" by competitor Bell during the warm-ups for the 'ISU World Championships - Women's Short Program' in Japan. 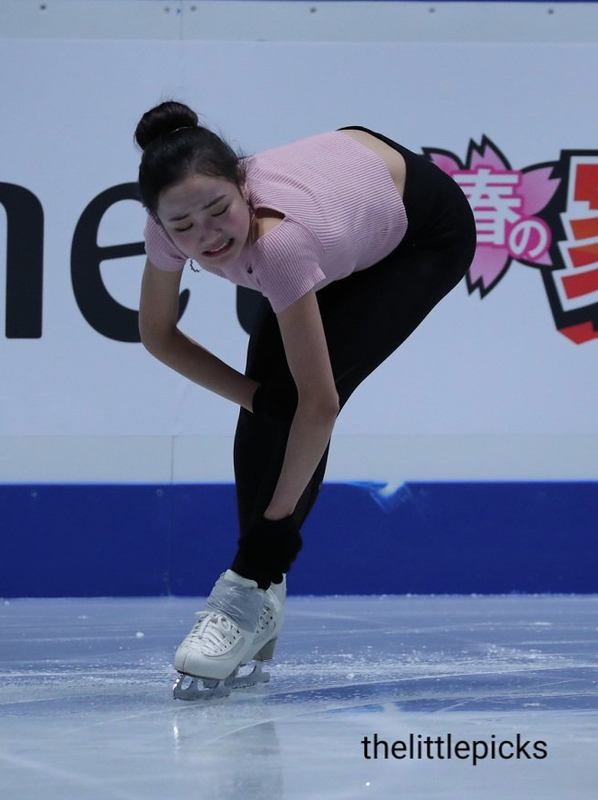 Lim's agency, All That Sports, claimed the attack seemed deliberate and Bell has been continuously bullying the Korean skater. All That Sports requested the Korean Skating Union to receive an official apology from Bell. 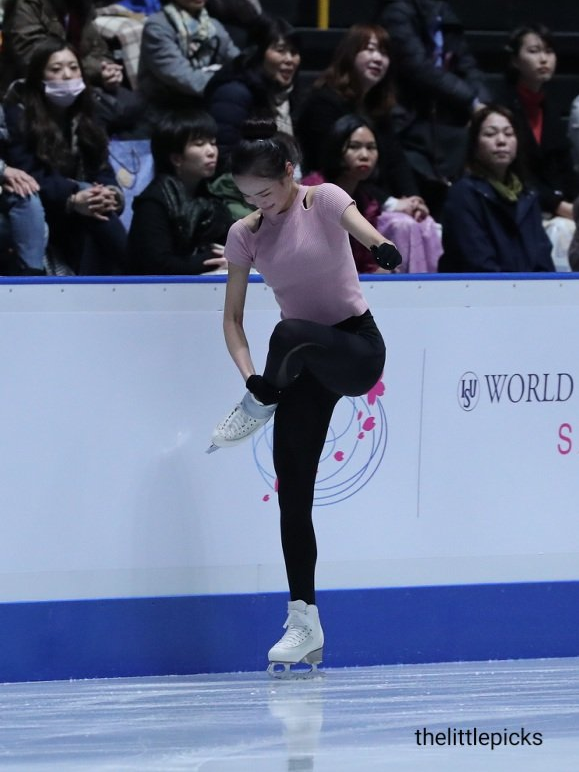 According to Spot TV News, the International Skating Union held a meeting with officials from the Korean Skating Union and the U.S. Figure Skating to discuss the issue. The American rep delivered an apology, stating the collision was unintentional, and Bell couldn't apologize at the moment of the accident because her music started. Lim decided to accept the apology, according to All That Sports. Photos of the incident can be viewed below. 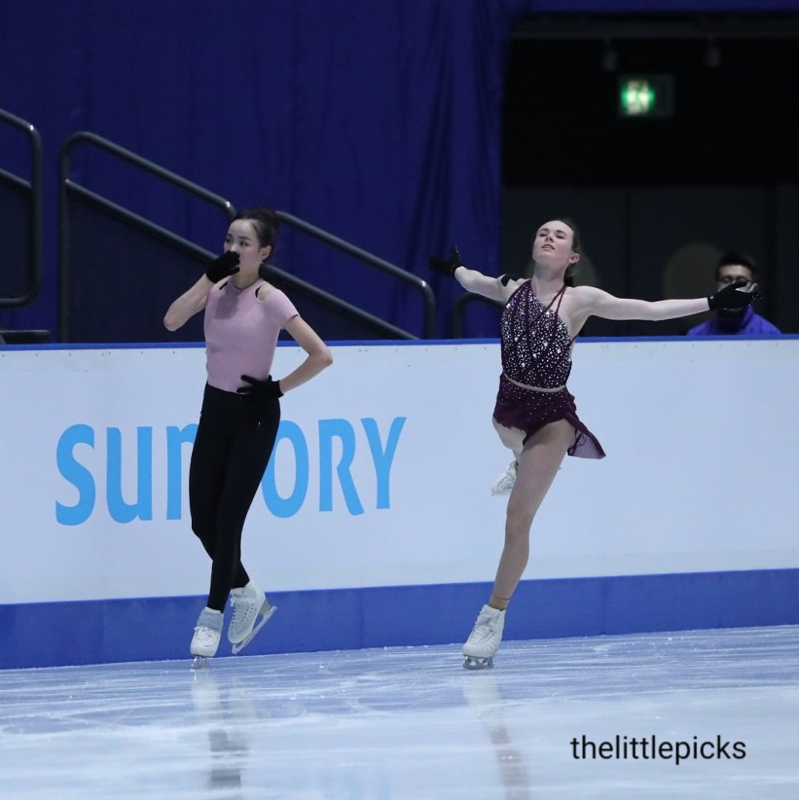 Meanwhile, the two skaters are scheduled to compete at the free skating competition on March 22.